October marks the beginning of the dreaded “flu season,” which can last as late as May but usually peaks between December and February. Oct. 1 is Texas Influenza Awareness Day, and physicians hope the extra attention flu gets on this day prods Texans to get their flu shot before the season begins in earnest. 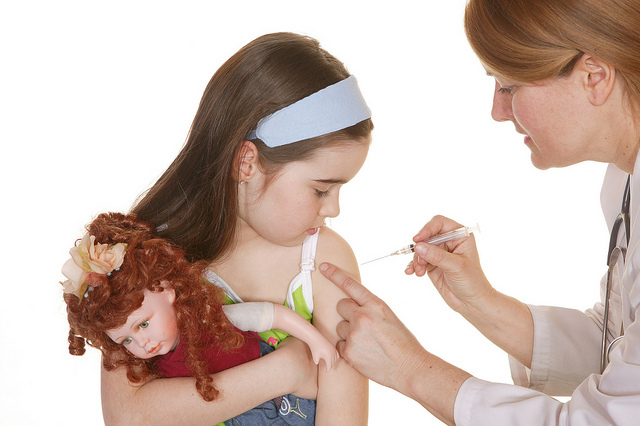 Most doctors’ offices, clinics, and pharmacies already offer the vaccine to patients. Each year, scientists predict which types of flu virus will circulate, and vaccine manufacturers formulate vaccines that target those strains. But sometimes their predictions don’t match up with reality. Last year’s flu season walloped Texas, in part due to a new strain of the virus that did not match the vaccine. Still, people who did get their shot were protected to some degree, so many who still contracted the flu experienced a milder case because of the vaccine. The good news is this year, health officials say the vaccine will be much more effective because one of the flu bugs it protects against is the virus that sickened so many last season. Everyone 6 months and older should get vaccinated, especially the elderly, young children, people with chronic medical conditions, and pregnant women. It can take up to two weeks for your immune system to develop antibodies to protect against flu infections, and Texas already has reported flu cases. Don’t delay ― vaccinate today!